A nice cup of green tea with drops of honey is delicious and very soothing. It is a classic remedy for a sore throat and some cold symptoms. 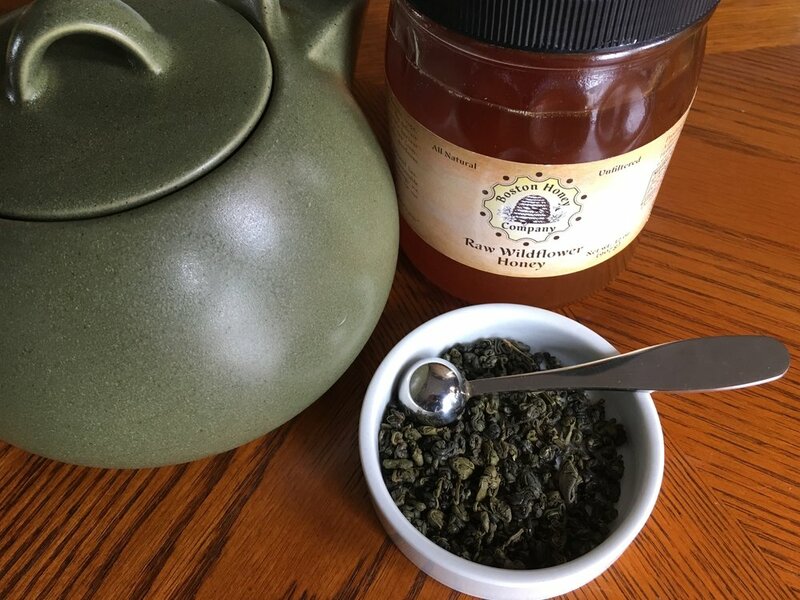 Making green tea with honey is easy. Just brew a green tea like you normally would. When the tea is brewed, add in some honey according to your taste. You can also squeeze some lemon or lime juice to add that citrus flavor and the extra vitamins.